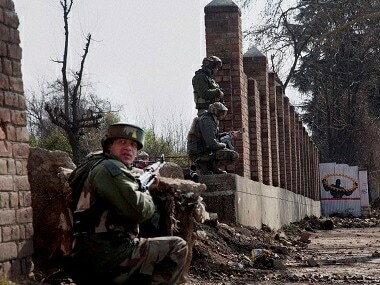 The Indian Army on Tuesday foiled an infiltration bid by Pakistan's Border Action Team which tried to intrude into Indian territory and attack an army post in Keran sector of Jammu and Kashmir. 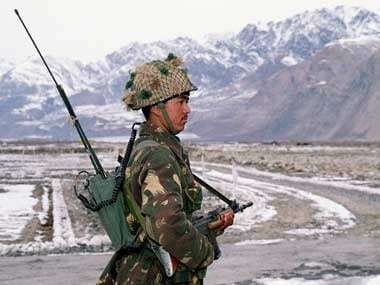 According to sources, armed intruders came close to an Indian Army post, and were provided cover fire by a Pakistan Army post on the other side, which fired mortars and shells. 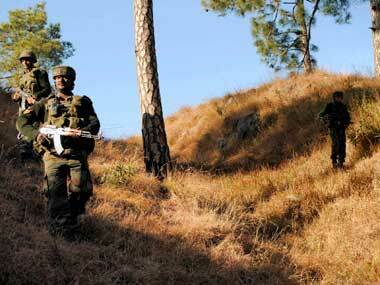 Sources said the intruders aimed to damage the post, but it were thwarted by the Indian Army. There was no casualty on the Indian side and the intruders retreated. Retaliatory firing is still on. 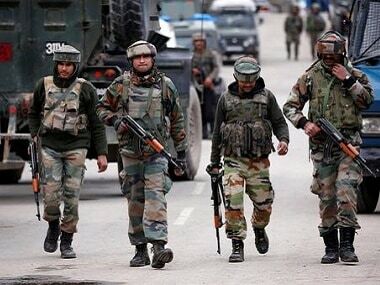 On Tuesday morning, a militant was killed as the army foiled an infiltration bid along the Line of Control (LoC) in Uri sector of north Kashmir's Baramulla district. In June, a BAT attack was carried out 600 metres inside the Indian territory in Poonch sector of Jammu and Kashmir in which two jawans were killed along with one of the attackers. 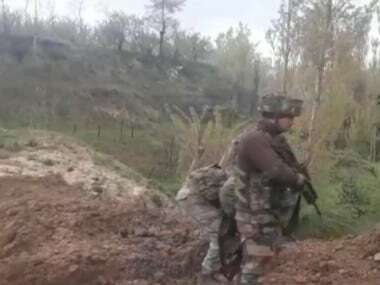 In a separate incident, top Hizbul Mujahideen terrorist Abdul Qayoom Najar was killed in a gunbattle with the army near the LoC in Uri sector while he was trying to sneak into Kashmir to take charge of the outfit, a senior police officer said.